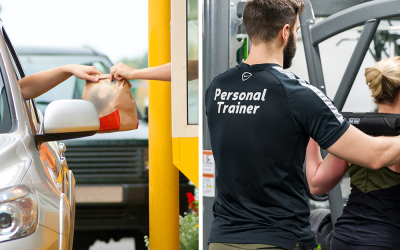 Fast-food franchisees are turning to health and fitness for new opportunities, but what is it about the booming industry that is attracting people to become a part of it? 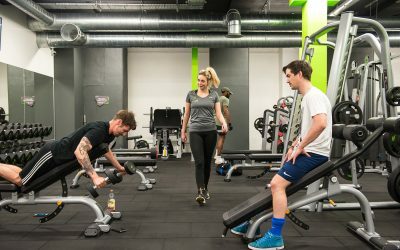 Leisure Database 2017 State of The UK Fitness Industry Report predicts that the fitness club industry is likely to hit several milestones in 2018. 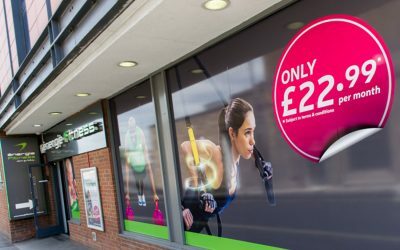 New reports say that over 500 low-cost clubs now account for 15% of the market value, so what does this mean for the future of the fitness industry? 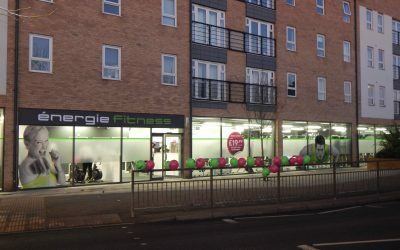 First we heard about the boom of budget gyms and the predicted ‘Golden Age of Fitness’, but how has the future of fitness clubs developed since? 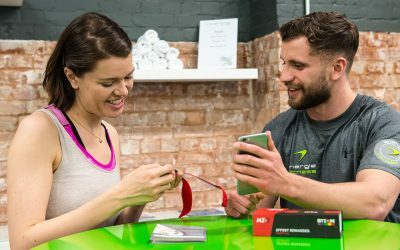 “The Golden Age of Fitness is here” – latest statistics show that the case for starting your own business in the fitness sector is stronger than ever. 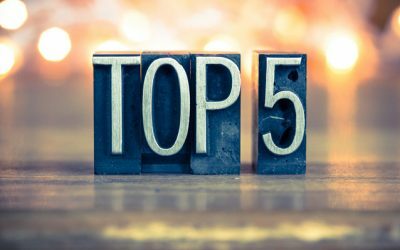 We run through the pros and cons of the top five franchising opportunities in the UK; fitness, fast-food, coffee, pets and cleaning.